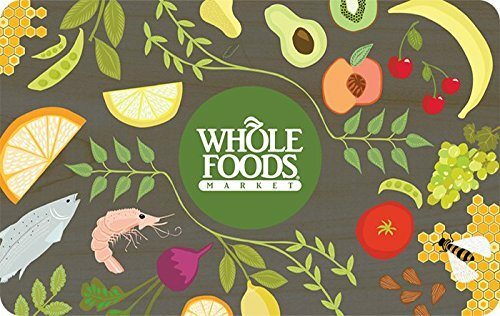 OUR WINNER OF THE $25 WHOLE FOODS GIVEAWAY IS……NANETTE! You will be contacted by email to claim your prize. Please respond within 24 hours or a second person will be selected. Thank you to those who have entered into this opt-in. You will be notified in our newsletter when our next opt-in giveaway will be. Join our community to get in on the next giveaway! News, Events, Giveaways and more will be sent to all of our community members. Join now to keep informed.